, is an American rapper from Greenwood, Mississippi. At an early age, Mr. Nino X Man began his music career when he realized he had a passion and love for music. While trying to raise his first child he decided to make music to better him and also pave the way for a new start to show his kids and the community a new way of life. So around his 18th birthday he was offered a recording contract to join a record label called, Trickalicious Records. From that point on his craft and talent grew and also his sound as well. 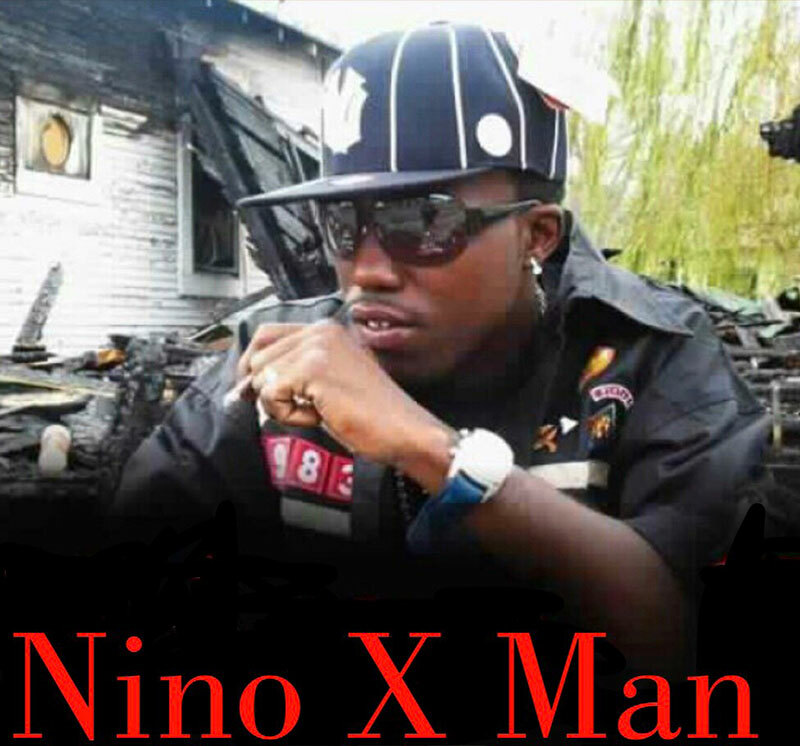 As Mr. Nino X Man started to record and putting out mixtapes, his fan base began to grow. He started performing all over Mississippi, doing shows and events with several major recording artists in the music industry such as Bone Crusher, Bizarre and Sean Paul. That’s just to name a few of the artist that Nino X Man has been on stage with. Mr. Nino X Man has the drive and passion to be a worldwide recording artist. Along with all his hard work and time in the studio and on the road, he still makes time to be a family man and a father. He has goals and plans on being one of the best recording artists out of Mississippi. He wants to give back to his community and to all that have supported him and his career. Mr. Nino X Man will be set to drop his mainstream single real soon. He asks that the world be on the lookout for it and to prepare themselves for what he is about to bring to the industry.